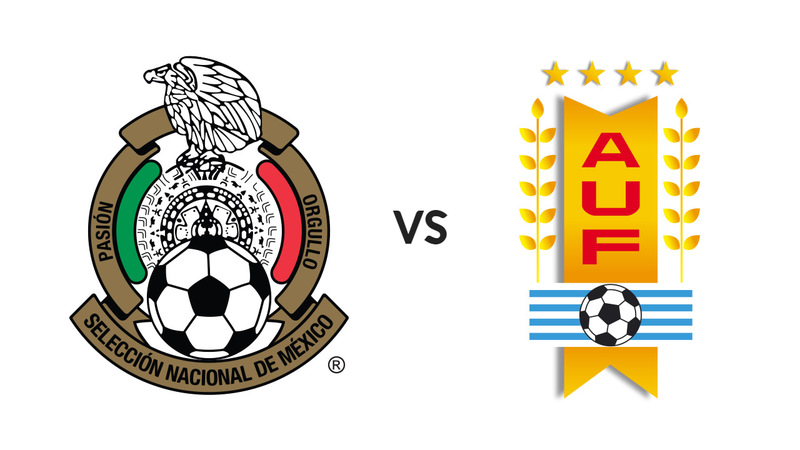 Phoenix opens its hosting duties for Copa America Centenario with a match pitting current CONCACAF champions Mexico against the other team tied atop the CONMEBOL World Cup Qualifying standings in Uruguay. The likes of Javier Hernandez and Andres Guardado will no doubt have strong support wherever they play this summer, but will face a tough task against competition specialists Uruguay. Luis Suarez is the headline act but La Celeste are a deep squad and battle-tested. The match between the two Group C favorites will be an interesting first act for both teams. Click here to view the full Copa America Centenario match schedule and get all the latest stories!